Team building is also an exceptional way to get a team working together, for group skills, communication, bonding and of course a healthy serving of inter-team competition! 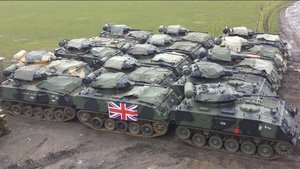 "My first group of tank paintballers are still going on about what fun they had……they are driving me crazy!!! >I wouldn’t be surprised if my whole group (about 8 different teams) all end up visiting you at some point…..you have been warned!!!" The activity itself is really the vehicle that provides a means to an end- a high-impact learning experience. But choosing your activity as one that is belly-aching-laugh good fun is definitely an advantage for the longevity status of the memory for your team. An activity where everyone has the opportunity to shine rather than just the sport-Billy-Ironman-Triathlete or the employee with the IQ of 130 is a must to ensure everyone joins in and nobody feels embarrassed by their performance. With the success of almost every business dependent upon the effectiveness of the teams within it and the individuals who build those teams, the main goals of a day out of the office must be for the improvement of productivity and also to motivate. The away-day, cut back to basics, helps groups to break down political barriers, put aside personal differences, take away distractions- emails, computers, phone and Facebook, and simply have some fun. We find that some of the main benefits of a day of team building on site here at Armourgeddon are; finding and identifying a team’s strengths and weaknesses, improving a group’s ability to problem solve, to improve productivity, take down barriers that then allows free flow of conversation which in turn allows for clearer definition of goals and objectives, understanding and development of processes and procedures and discussing the barriers to just ‘getting it done’ be that barriers that stop creativity, physical barriers such as office lay out or emotional barriers such as relationship issues. Once the budget is set and you have decided upon the date of the team building day/ 2-days/ away day, the next question must be- where to go? Well, we have the simple answer to that. Come and spend you time with us! An hour on the train from central London, less than an hour from Birmingham, Cambridge, Sheffield or Nottingham, we are ideally located for an in-one-day trip. With the city of Leicester 30 minutes away or towns with all the entertainment a team may need for a night out 15 minutes away, reasonably priced accommodation for a variety of different requirement levels a stones-throw from us, Armourgeddon is not just the best fun you can have in a field with your team, but it’s convenient too. 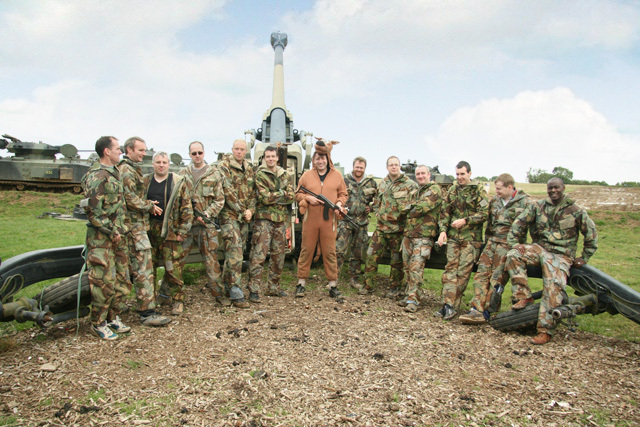 With a huge range of activities from Tank Paintball Battles and Tank Driving Experiences, Woodland Paintball, Archery, Air Rifle Shooting and Clay Pigeon Shooting to Quad Bike Safaris and Hovercraft Driving, we have options to suit every team and every budget. Call us on 01858 880239 and speak to our Events Team to start planning the Corporate Events or Team Building Day that will be remembered for years to come. 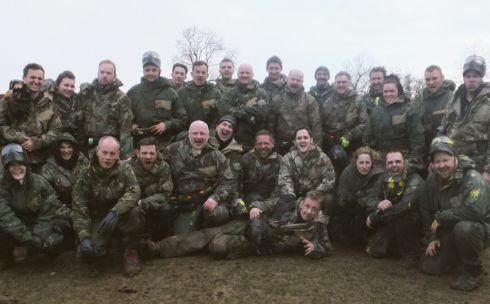 We run Corporate Away Days all year around for some of the biggest companies in the UK and even worldwide. Facebook and Caterpillar are amongst our regular visitors. We can run event days for teams as small as 3 and up to 100. Read on for a few ideas to whet your appetite. Organising a corporate team building event and don’t know what you want to do? You are not alone! This week we explore the different reasons for having a corporate away day and some 'how-to' tips to get the very best out of your day out. Corporate Events, Team Away Days and Company Outings have been a real hit this year with many companies returning again and again with different departments. With events available from as few as 6 people and up to 200, give us a call to start planning your made-to-measure event. Had a brilliant time, Shane made it very easy and a lot of fun. Am deffinatly thinking of bringing my stag do here. Awsome! What a fantastic day out. Great staff all round. 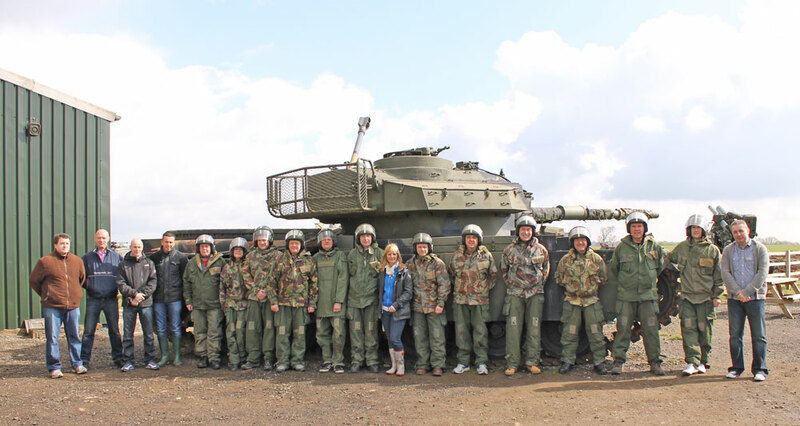 Great museum and a totally unique experience driving a tank. Highly Highly recommended.